I’m on a bit of a health kick right now. I’ve realized that eating healthy and delicious foods puts me in a great mood. While I do love to indulge every now and then (case and point on Friday with my rich and decadent and oh so delicious Snow Day Hot Cocoa), it’s foods like this Winter Kale Salad that make me the happiest. 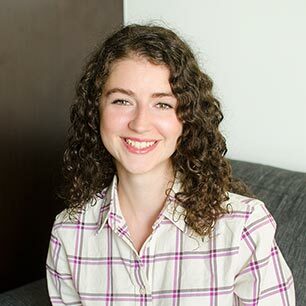 Food is such a powerful thing, it has the ability to be such a positive force and make you feel empowered, but it also has the ability to be an extremely negative experience. I wish that everyone could love and enjoy food as much as possible and it’s recipes like this Ginger Soy Dressing that I hope will make that possible. It bothers me when people say that salads are so boring – they aren’t…well sometimes I guess they can be a little boring. I mean if you’re eating plain lettuce with oil and vinegar, then yeah, it probably gets tired pretty quickly, but you can jazz up a salad with a simple dressing. Find ingredients that inspire you; there are so many things you can add to a salad. Try adding radishes, green onions, kale, cabbage, mushrooms, apples, walnuts, raspberries, pears or green peppers…I could seriously go on for hours. 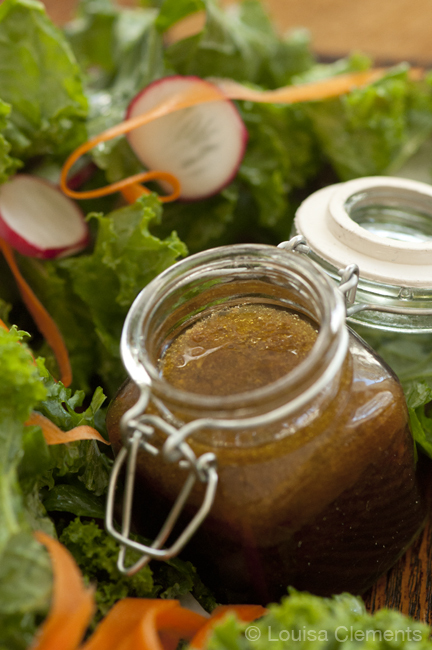 This Ginger Soy Dressing is the perfect dressing to balance out the bitterness of raw kale. The honey and soy sauce in the dressing just complement the kale wonderfully and you will be addicted to this salad in seconds. 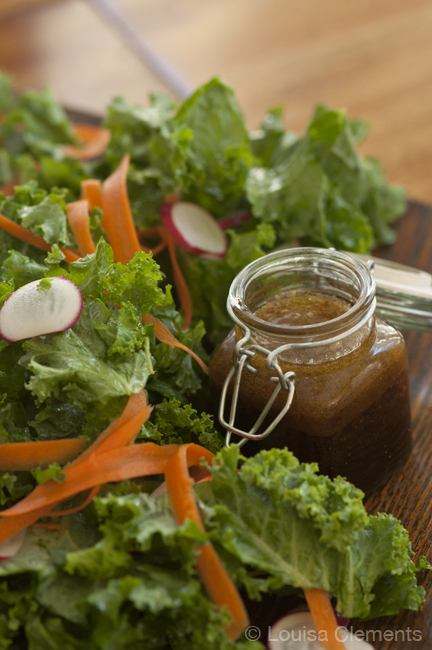 The ginger adds a nice Asian touch to an otherwise typical vinaigrette. In a small bowl, whisk together the vinegar, soy sauce, honey, ginger and garlic. In a steady stream, add in the olive oil, whisking constantly. If you plan on leaving the dressing in the fridge, use less ginger as it becomes more powerful the longer the dressing rests. 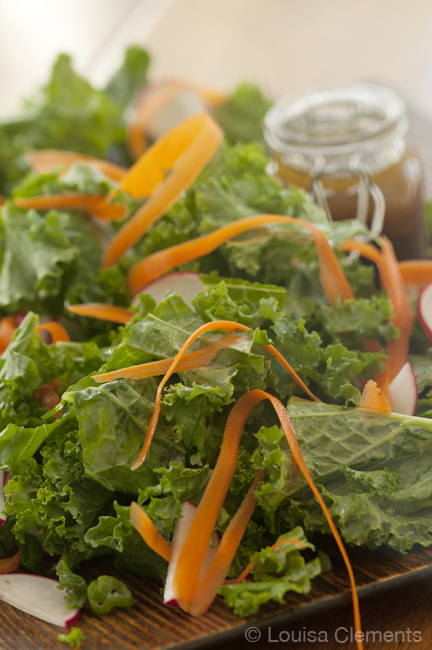 This Winter Kale Salad with Ginger Soy Dressing is the perfect salad for lunch or to accompany dinner. Lou! I looooove this salad dressing recipe! I've made it a couple times since I found it and it is so perfectly sweet and salty and fresh, I love it. Thank you!